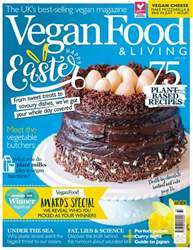 Need to get your family to eat more veg? Why not try sneaking it into delicious vegan cakes and bakes? 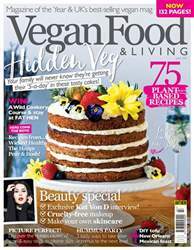 In the June issue of Vegan Food & Living we've got a range of delicious hidden veg cake recipes that your family will love! 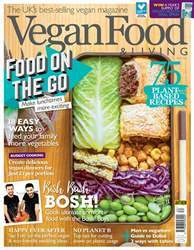 Also this issue we get together with the hottest vegan male chefs of the moment - Bosh!, Wicked Healthy and The Happy Pear, to find their favourite family friendly recipes, plus we share the perfect three-course Sunday lunch. 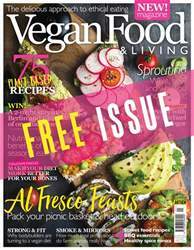 This issue also has a fantastic Cruelty-Free Beauty focus with an exclusive interview with Kat Von D, a focus on cruelty-free makeup, make your own skincare, the best vegan treatments for your hair and what to eat to feed your skin. Download your copy today! 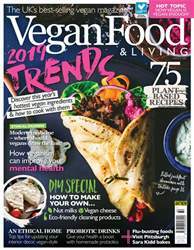 Below is a selection of articles in Vegan Food & Living Magazine Jun-18.